They don't make 'em like they used to. 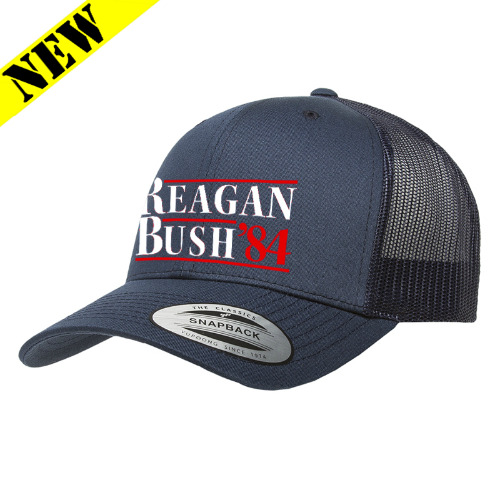 This country needs more Reagan and Bush, and less Obama, Hillary, and Bernie. 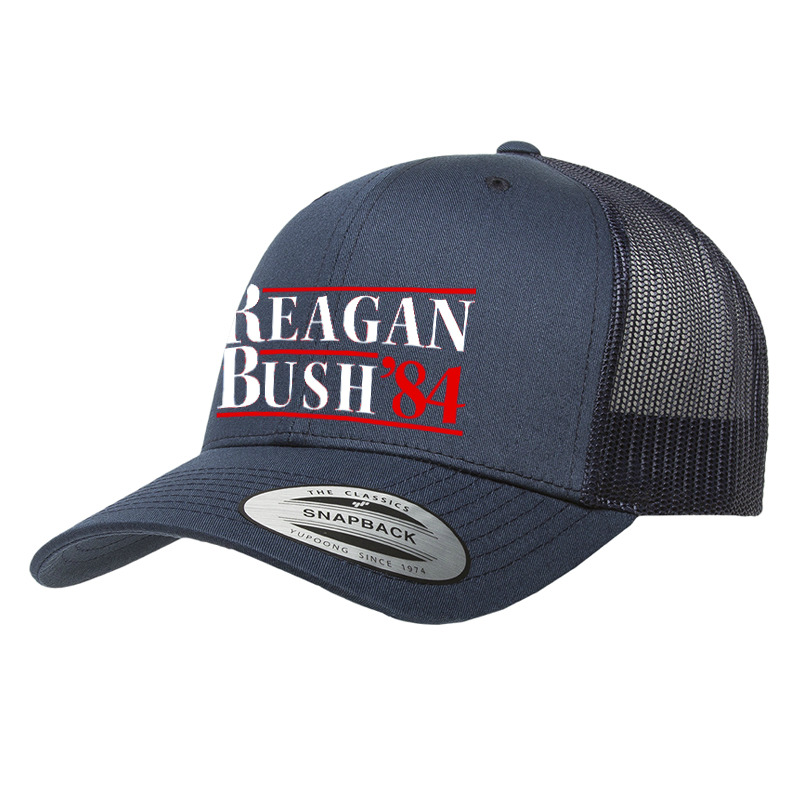 Relive one of the greatest damn eras, led by one of the greatest damn eras in the history of America with the Cloyd Rivers "Reagan Bush '84" snapback. Merica.